Cache known as temporary file storage, which the browser will arrange for their needs in the user's computer. In the process of web surfing program places the components of the pages (pictures, flash movies, script files, etc. ), so the next time you visit not to waste time re-downloading. The peculiarity of Opera's cache is that files are stored in it by other names, so to view it is more convenient to use the tools built in to the browser itself, not the file Manager of the operating system. After you start the browser, open its menu, and under "Page", locate the section "development Tools". Select "Cache", and Opera will load the page with the header "cache Contents". If you have installed any of the earlier versions of the browser and in the menu there is no such item, enter in the address bar opera:cache and press Enter - the result will be the same. The downloads page contains a table listing the domain names whose files are saved in the cache. In the column titled "Cached links" shows the number of saved pages of each domain. In the columns on the "Preview" and "Show" each line placed to the detailed view of the contents of the cache for each domain separately. Links to "Preview all" and "Show all" above the table to view the full content of the repository without separating files belonging to a specific domain. In the beginning of this page there is a set of checkboxes in four columns. Exposing them in tags, you can filter lists the contents of the cache for file types. However, the types here are not the usual file name extensions, and are passed in the http request headers codes - for example, image/gif, video/flv, audio/midi, etc. Set the mark in the checkboxes in the left column, if you want to see in the list only image files. To display only videos, use the checkboxes in the second column. In the third column codes placed sound files. The right column is responsible for displaying text files, pages, scripts, descriptions, styles, etc. 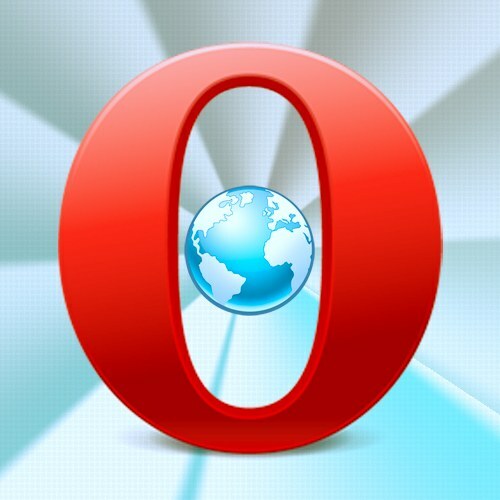 If you want to view the contents of Opera's cache without using the browser, find the address of the host this repository on the page "About". To download, open menu and select item with the same name in the "help" section. The full path to the desired folder placed opposite the caption "cash" in the section "Paths" to this page - copy and paste that into the address bar of the file Manager and press Enter. Almost everything that the user sees in the Windows of your browser on your hard drive. The Internet browser automatically includes the option of caching of pages to increase their download speeds. In Opera as in other browsers, there is a folder in which to save the contents of the pages. If you want to keep any content viewed on the pages of your browser, you can use programs that keep all of this information on the hard disk. But why install them and thus to overload the system with extra applications There is an easier way to pull the video from the cache stored pages. The main task is to find the folder with the cache of the browser and copy the desired file or just open in any video player. To determine the folder cache is not necessary to use search. In Opera it's pretty simple: open a browser, click the top menu "help" in the opened list select "About". C:Documents and SettingsApplication SettingsПользовательLocal DataOperaOperacache. Now open "My computer" and locate the folder with the page cache at the address above. You can copy the path and paste it in the address bar of Windows Explorer. After pressing Enter you find yourself in the desired folder. Among a large number of files and folders, locate the folder Sesn. Usually in this folder enough files to get lost. You need to look for tmp files (temporary files), pre-sort by date of creation. For fast search, press the right mouse button on a blank area of an open folder, click "View" and select "table". Because the video have a rather big file size, click on the last column Size, sort them by size. The file is found, you can now playback to make sure the selected file. Just right click the file, select "Open with". Select any video player. If the player was not in the list, click "Choose program" and select the utility to play that file type. The cache is a temporary memory of the browser, there for images, animations, downloadable web pages. How to find this information and where is it stored on my computer? Find the working folder of the browser. The cache is an ordinary folder in which temporary files are stored. She will be called cache. If you are using Linux, open the user's home directory, navigate to the folder browser. For example, if you use the Opera browser, a folder with cache can be found here: ~/.opera/cache/. If you use Firefox you should spend in the folder mozilla/firefox/[random profile number].default/Cache/. Open the following folder if you are using windows XP and the Opera browser to find the location of the cache: C:\Documents and Settings\[user name]\Local Settings\Application Data\Opera\Opera [version]\cache. If you have Firefox, then open the address C:\Documents and Settings\[user name]\Local Settings\Application Data\Mozilla\Firefox\Profiles\[random number profile].default\Cache. Go to the folder and you will see a huge number of files that are named pointless and you these names mean nothing. The cache files have no extensions. If you are using Linux, most files will be identified by the file system, and you will see the corresponding icons. In Windows operating system there is no such, so you will be more difficult to identify the desired file from the cache. But it can be performed not only by name and file extension. If you want to find the cash to get him a picture or video, go to the folder where it is stored, immediately after viewing the images or video on a web page. In the folder with the cache set view mode to grid and sort the information by date modified. You can also sort by size. 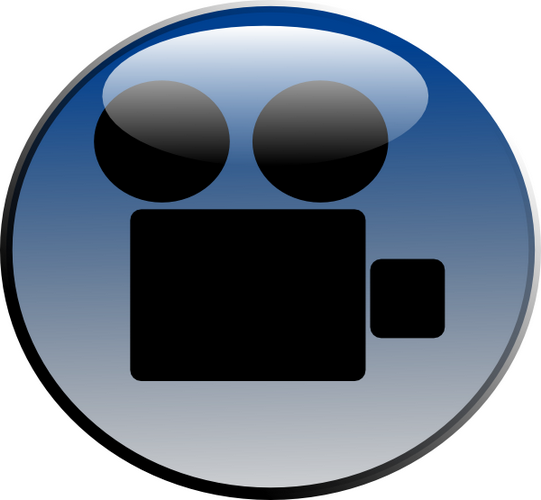 Typically, temporary files are very small, as desired, for example, image or video that will weigh much more. Use the tools in browsers, for example, enter in the browser address bar Opera team Opera:cache, which will be presented on the screen. Here search for the desired criteria (file type, size). Also, you will see the source of this file. To view the cache in Mozilla Firefox, type in the address bar, the command about:cache. Answer: a)in Internet Explorer, right-click the mouse on the IE icon on the desktop, click "Properties" and click on "Delete files". b)in Mozilla FireFox menu, click Tools => Preferences, the "Advanced" tab, next "Network" and "Clear cache". The browser cache is a copy of the web pages already viewed by the user. When trying to re-view these pages the browser (or proxy server) will no longer request them from the web server, and retrieve from the cache. The use of cache reduces network load and increases the speed of loading pages. More info about the browser cache you can find in <url>.